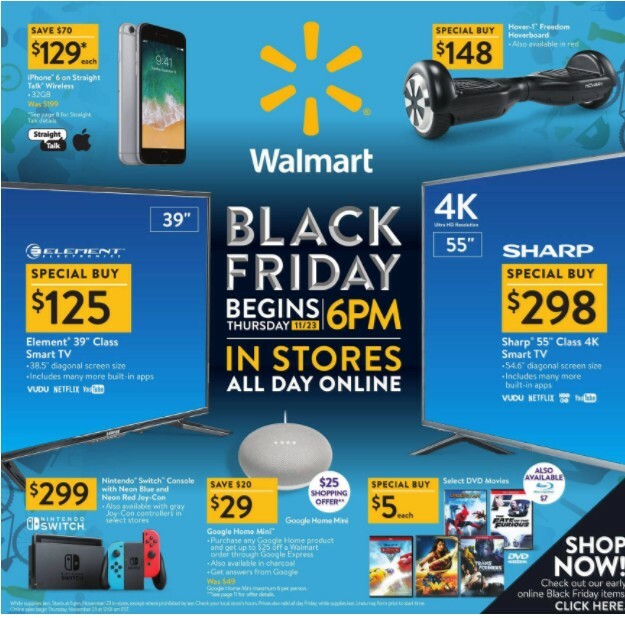 Walmart Black Friday Ad 2018!! 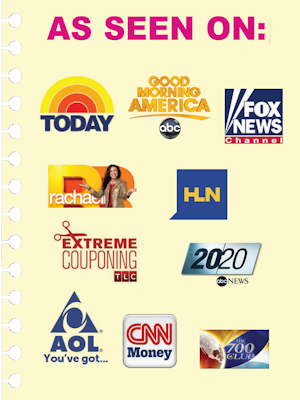 WALMART Black Friday Ad 2018 – Full Ad Scan! Head over to Walmart.com where you can snag this Sceptre 32″ Class HD (720P) LED TV ONLY $89.99 (reg. $179.99!!) SHIPPED. You can also receive FREE 2-day shipping. 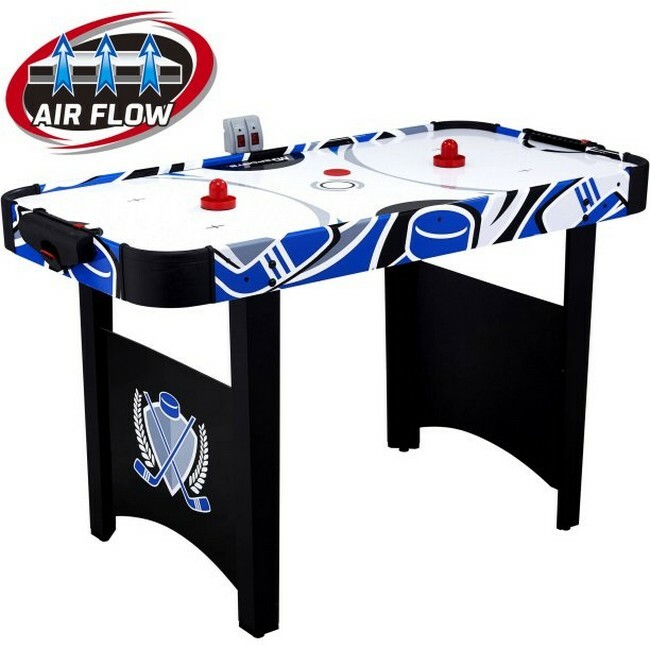 Head over to Walmart.com where you can snag this MD Sports 48 Inch Air Powered Hockey Table ONLY $33.89 (reg. $89!!). You can also receive FREE 2-day shipping. **HURRY** FREE Walmart Welcome Baby Box + FREE Shipping!! FREE Walmart Welcome Baby Box – these are full-size items 🙂 If you are not expecting, what a great gift to gift to someone else. 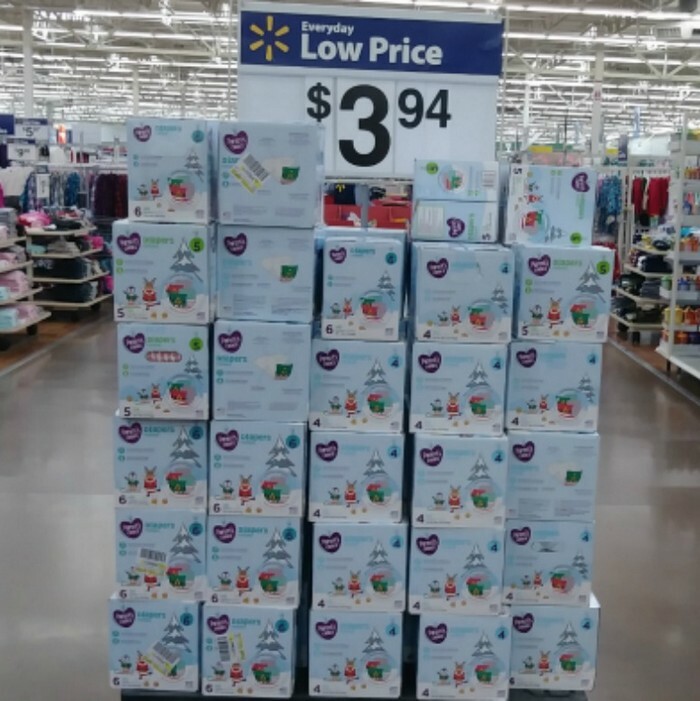 WALMART: Parent’s Choice BOXED Diapers Possibly ONLY $3.97!! Here is an amazing deal at Walmart. Many Walmart stores have the Parent’s Choice BOXED Diapers ONLY $3.94. This would make for a great donation item if you do not need diapers. Please let us know what state and city you found this deal at 🙂 I have found numerous in Ohio and Michigan stores ! I am showing there are still 2 in stock at the Walmart in Bowling Green, OH. 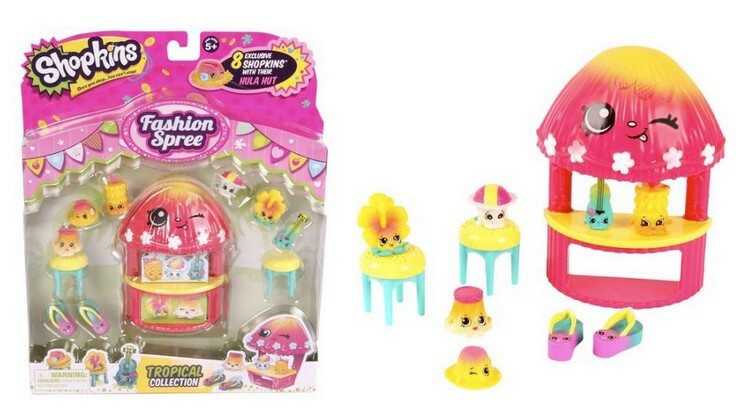 Head over to Walmart.com where you can snag this Shopkins Season 4 Fashion Pack Tropical Collection ONLY $3.97 (reg. $12.99!!). You can also receive FREE 2-day shipping. 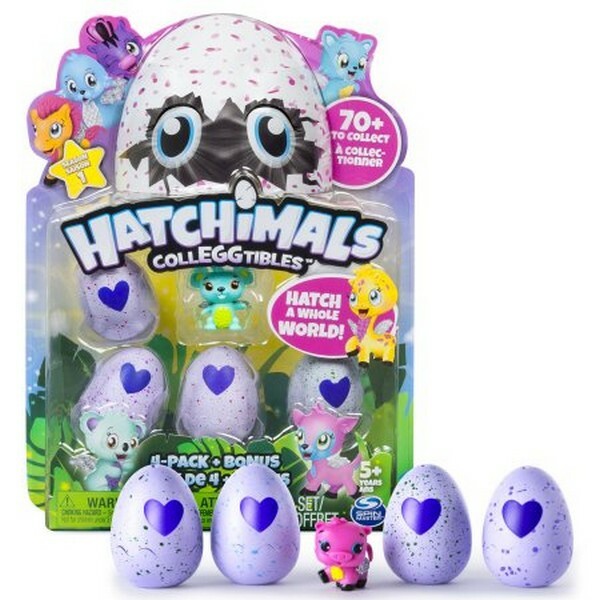 Hurry and head over to Walmart.com where you can snag the Hatchimals – Colleggtibles – 4-Pack for ONLY $7.88. They are finally back in stock 🙂 This is a BIG CHRISTmas item this year. Introducing Hatchimals CollEGGtibles ? adorable collectible Hatchimals that come inside small, speckled eggs. Each Hatchimals CollEGGtible needs your help to hatch! Hold the egg in your hands, rub the heart and when it changes from purple to pink, it?s ready to hatch! Press on the egg to crack it and discover which Hatchimal CollEGGtible is inside. Based on the colored speckled egg you can tell which family your Hatchimal belongs to before they hatch. There are over 70 to collect in Season One, even ultra-rare and special edition Hatchimals to find! Use the collector?s checklist and map to keep track of your collection and discover more about Hatchtopia. Hatchimals CollEGGtibles ? Hatch a Whole World! There areover 70 adorable Hatchimals CollEGGtibles to collect in Season One, includingcommon, ultra-rare and limited edition Hatchimals to discover. Hold theegg in your hands, rub the heart and when it changes from purple to pink, youknow it’s ready to hatch! Gently press to crack the egg and discover theHatchimal CollEGGtible inside. You can keep the base of the egg to use as anest for your new Hatchimal CollEGGtible. Withglittery wings, each Hatchimal belongs to a special family; there are so many todiscover, including Giggle Grove, Lilac Lake, Polar Paradise, and limitededition Cloud Cove. You can tell which family your Hatchimals belongs to fromthe color of the speckles on each egg. Collector?s map and checklist included! HatchimalsCollEGGtibles are for ages 5+. No batteries required. 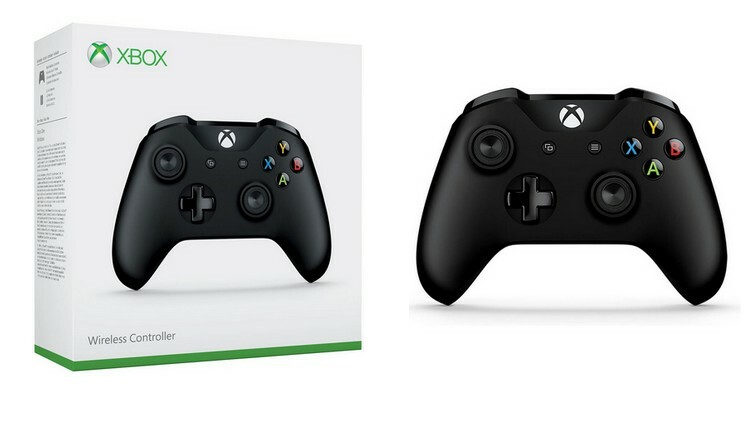 Head over to Walmart.com where you can snag this Microsoft Xbox Bluetooth Wireless Controller, Black ONLY $39.99 SHIPPED (reg. $59!). You can also receive FREE 2-day shipping. Compatibility Xbox One, Windows 7/8/10 PCs and Tablets. Wired PC/Tablet use requires micro-USB cable (not included) and drivers. Please note that Bluetooth capabilities require Windows 10 devices to be running the Windows Anniversary Update. Head over to Walmart.com where you can snag this VTech Go! Go! 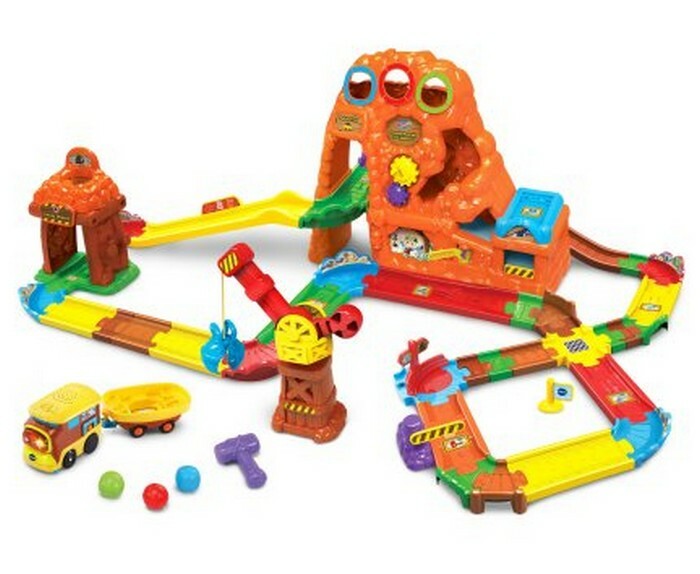 Smart Wheels Treasure Mountain Train Adventure ONLY $19.97 (reg. $39.82!!). You can also receive FREE 2-day shipping. 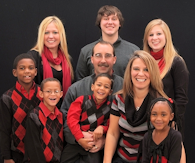 It’s a gold rush at the Go! Go! Smart Wheels Treasure Mountain Train Adventure by VTech. Turn on the motorized freight train and watch as it chugs around the tracks, through the tunnels and up hills on its own! The freight train responds to the playset’s nine SmartPoint locations with fun phrases, music and more. The gold mine also includes rotating gears, a crane to move the shape pieces around and a mine shaft where you can pretend to mine for gold. Press the toy freight train’s light-up button to hear three sing-along songs and learn the letter “F” and the name of the vehicle. Its a gold rush at the Go! Go! Smart Wheels Treasure Mountain Train Adventure by VTech. Turn on the motorized freight train and watch as it chugs around the tracks, through the tunnels and up hills on its own! The freight train responds to the playset’s nine SmartPoint locations with fun phrases, music and more. The gold mine also includes rotating gears, a crane to move the shape pieces around and a mine shaft where you can pretend to mine for gold. Press the toy freight trains light-up button to hear three sing-along songs and learn the letter F and the name of the vehicle. Walmart Black Friday ONLINE LIVE NOW!! 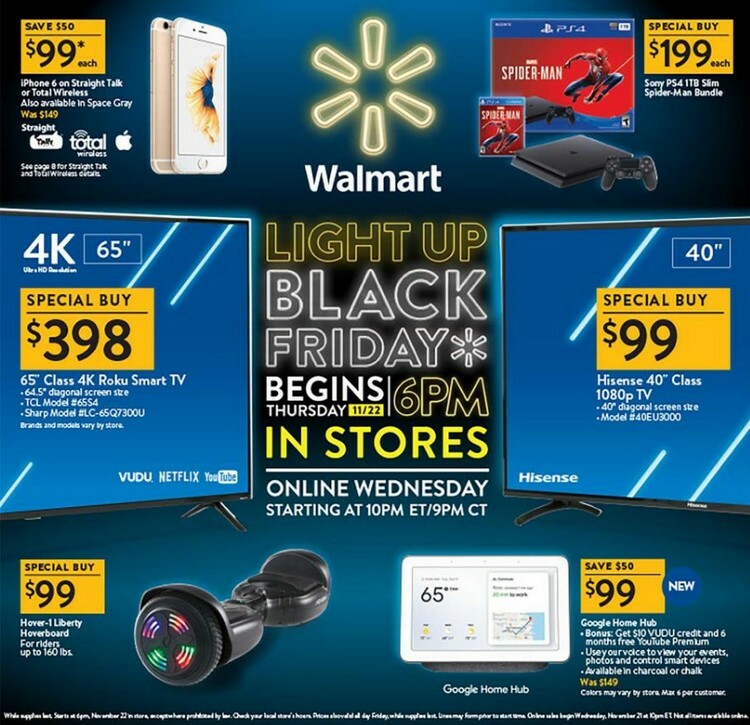 WALMART BLACK FRIDAY ONLINE LIVE NOW! 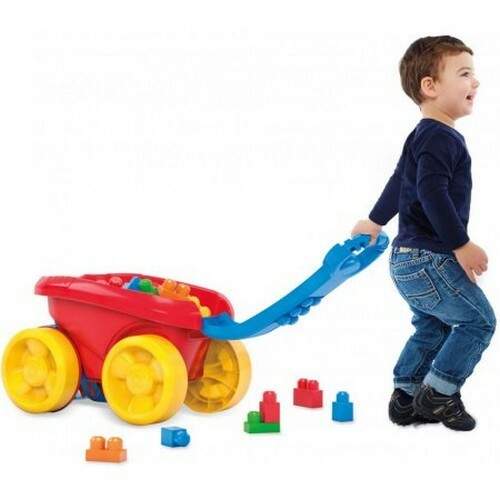 Head over to Walmart.com where you can snag this Mega Bloks First Builders Block Scooping Wagon ONLY $11.97 (reg. $24.52!!). You can also receive FREE 2-day shipping.